* PLEASE READ: For new subscribers of Soul Flow Alchemy only. No purchase necessary. Winner picked at random. Contest ends on July 22, 2018 (subject to change). Please be sure to confirm registration email to enter! Must be located in the US, Hawai’i, and other Territories. See the giveaway rules, terms, and conditions here. 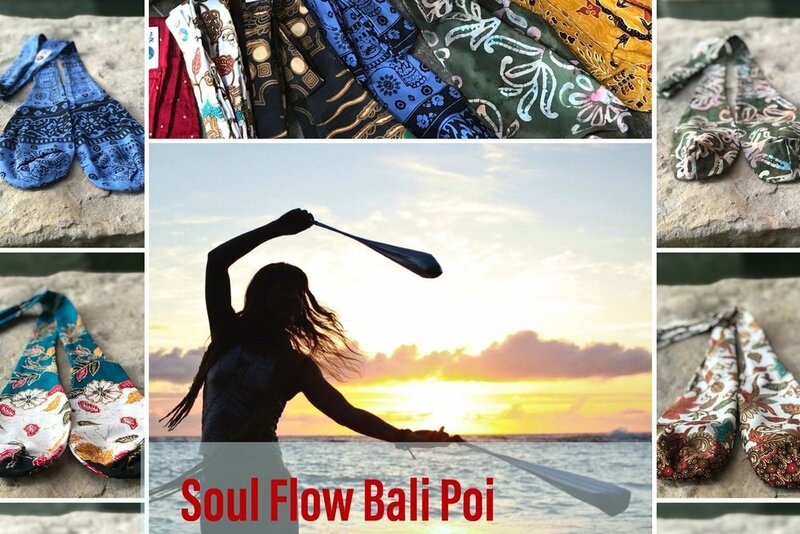 Read "The Story of Soul Flow Poi"